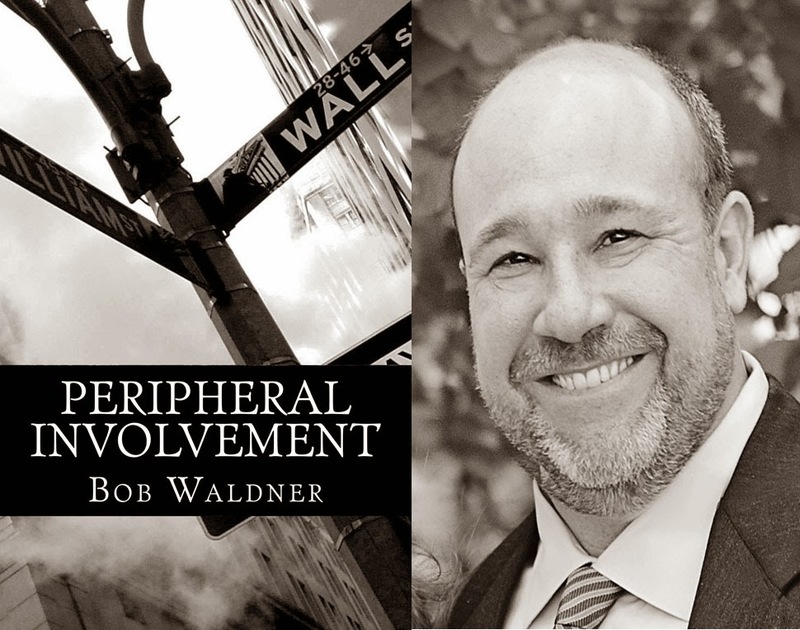 Today, Bob Waldner reads an excerpt from his book Peripheral Involvement. Bob was born and raised in Trenton, New Jersey, before heading off to Duke University to study mechanical engineering. After spending two years working as an engineer in Maryland, he changed course and enrolled in the University of Michigan Law School. For the past fourteen years, he has represented banks and hedge funds as a transactional attorney in private practice in New York. He lives in Manhattan with his wife, Erinn, and his two daughters, Maureen and Madeleine. Peripheral Involvement is his first novel. 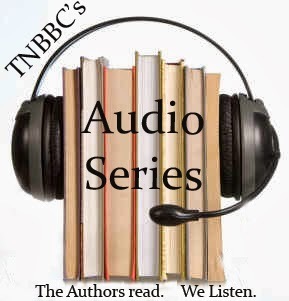 Jack Caufield never imagined that he would wake up one day and find a dead woman in his bed. That sort of thing wasn't supposed to happen to guys like him. He was on his way to law school, but instead of fielding Socratic questions from law professors, he finds himself facing the third degree from a bunch of angry cops. Despite their efforts, they find nothing incriminating, and Jack is allowed to get on with his education and his life.